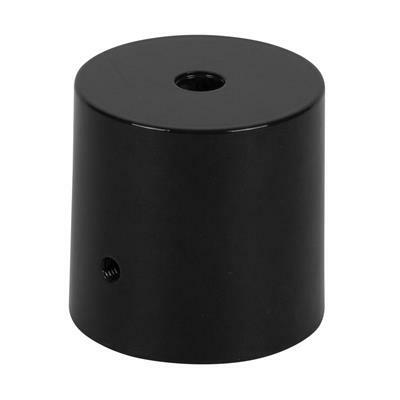 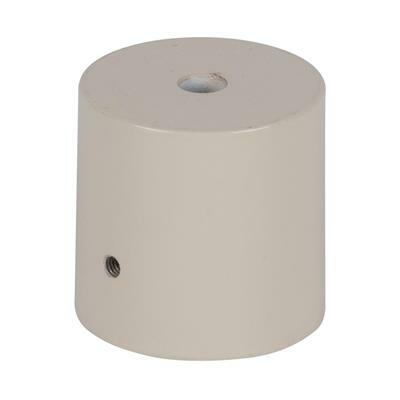 50mm Post top adaptor to suit Traditional Exterior range. Made in Italy from die-cast aluminium. Powder coated in Australia by Domus Lighting.